Here you have it, my new favorite peanut butter cookie!! 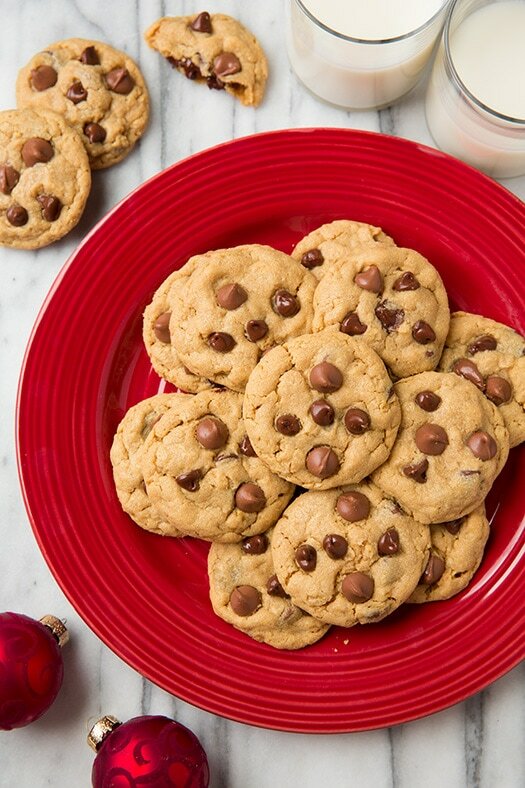 I love that these cookies are soft, moist and chewy all at once and of course the fact that they are loaded with peanut butter and chocolate chips. 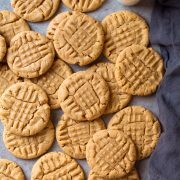 I’m not normally so obsessed with peanut butter cookies but I’m truly in love with these! I think I ate 5 today and I still want more. Somebody hide these things, they’re dangerous. 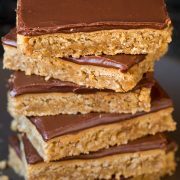 I made these irresistible cookies with none other than one of my favorite kinds of peanut butter, SKIPPY Peanut Butter. SKIPPY is a brand I have long loved and trusted. My mom always kept it stocked when I was a kid and now it’s what I keep stocked in my pantry. It’s perfectly smooth and creamy and it enhances any recipe I add it to. Me and my kids also love it for that classic quick lunch of peanut butter and honey sandwiches. 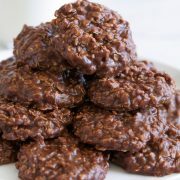 It only makes sense to add it to this cookie recipe I created to make one incredible SKIPPY YIPPEE cookie! With all the holiday baking just around the corner, trust me you need to add these to that list! Your kids will love them, your parents and friends will love them and of course, you will love them. I’m certain these will be going in my weekend cookie rotation. Not only that but I will be adding these to the holiday party I will be hosting for all of my family this year. I know they are all going to fall in love just as my husband, my kids and I all did. 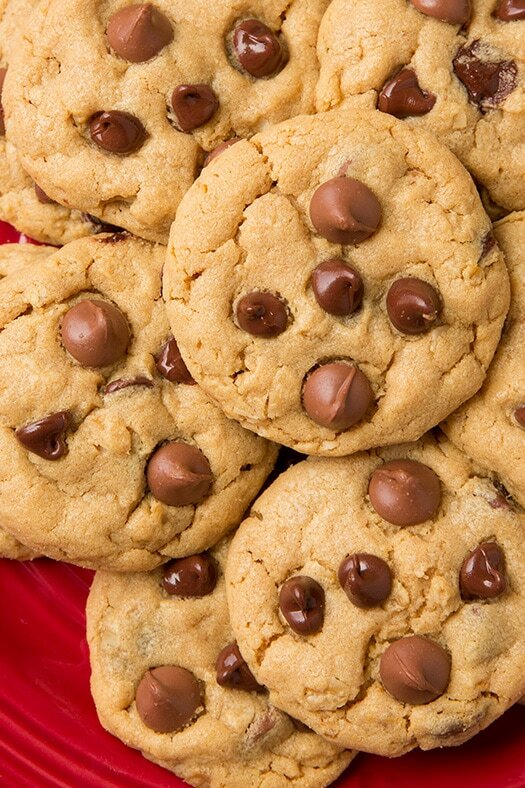 Soft and chewy perfectly flavorful peanut butter cookies swirled with outs and studded with chocolate chips. Preheat oven to 350 degrees. In a mixing bowl whisk together flour, oats, baking powder, baking soda and salt for 20 seconds, set aside. In the bowl of an electric stand mixer fitted with the paddle attachment, cream together butter, brown sugar and granulated sugar. Mix in egg and vanilla, then blend in peanut butter. With mixer set on low speed slowly add in dry ingredients and mix just until combined. Stir in semi-sweet and milk chocolate chips. Scoop dough out about 2 1/2 Tbsp at time (using a cookie scoop or two spoons, one to scoop and the other to drop the dough. Or you can let it rest at room temp for about 15 minutes and you should be able to roll them into balls for more uniform shapes), and drop onto Silpat or parchment paper lined baking sheets. Flatten cookies slightly then bake in preheated oven 9 - 10 minutes (they'll look slightly under-baked). Cool on baking sheet 5 minutes then transfer to a wire rack to cool completely. Store in an airtight container at room temperature. 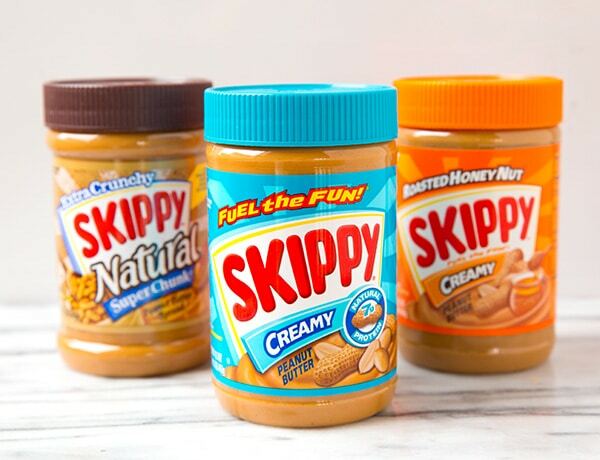 This post is sponsored by SKIPPY, however all thoughts and opinions are 100% my own.